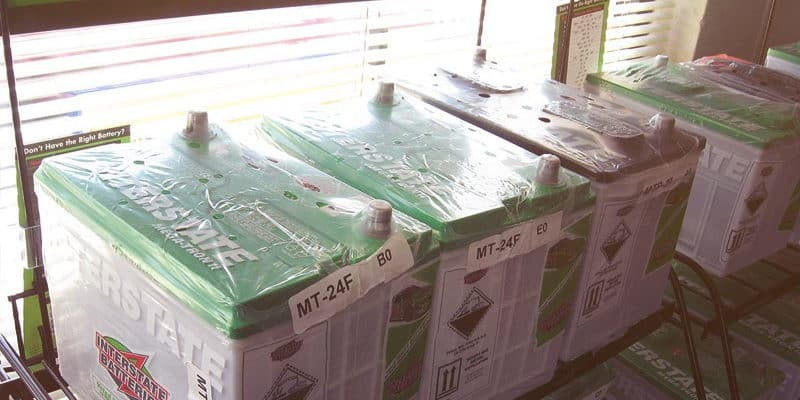 MasterClass Automotive is proud to be an authorized retailer of Interstate Batteries. As “America’s No. 1 replacement-brand battery,” Interstate Batteries are guaranteed “factory fresh” at the time of purchase and their receipt-free warranties are backed coast to coast. We currently carry in-stock a wide selection of automotive and light truck batteries that are optimal for Audi, Bentley, BMW, Ferrari, Lamborghini, Land Rover, Mercedes-Benz, Mini and Porsche vehicles. Contact Us to find the Interstate Battery model that is right for your vehicle.